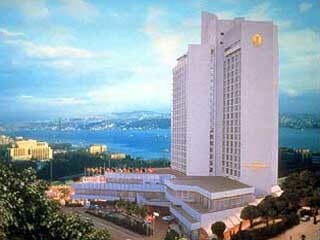 61 Hotels found in Istanbul! 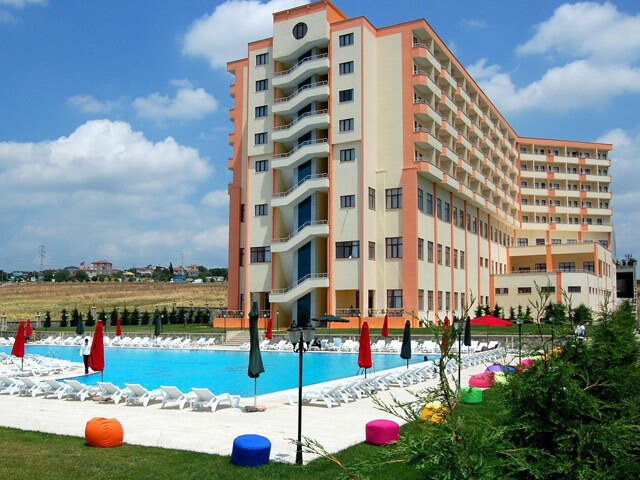 Open All Year Round....The Five Star Eser Diamond Hotel & Convention Center, located in Silivri. Please select check in and check out dates! 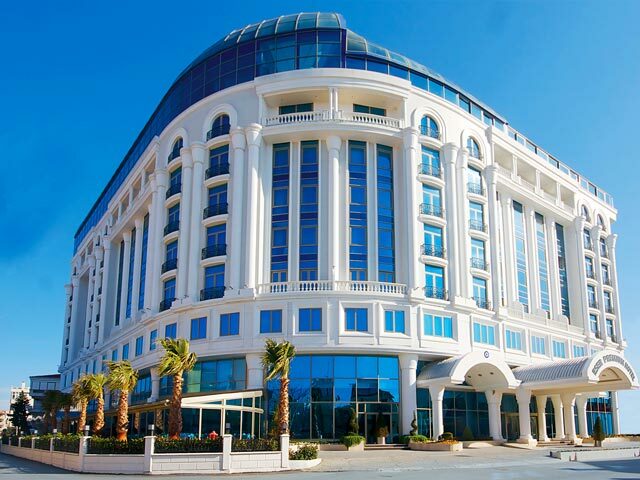 Open All Year Round...The Five Star Eser Premium Hotel & Spa, located in Büyükçekmece; a prestigious residential seaside town of Istanbul. 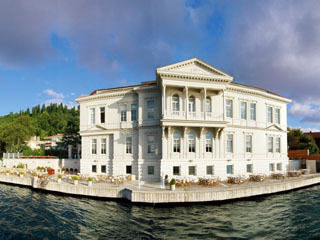 Open: All Year... A distinguished boutique Hotel, a’jia is a traditional Ottoman mansion that jewels the Asian shores of the Bosphorus. Open All Year... 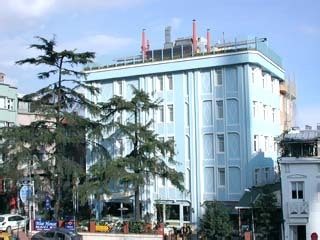 The Akgun Hotel is located 10 km from the Airport, 2 km from the Museums and 5 km from the Center and Taksim Square of Istanbul. Open: All Year... The Ambassador hotel has been superbly restored to reflect its elegant history and also to offer the most modern facilities for today's discerning traveler. 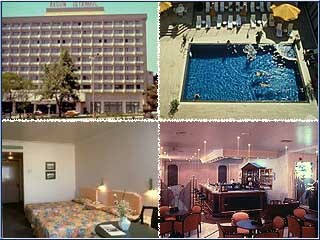 Open All Year ...Artemis Princess Hotel in the seaside area and is built on an area of ​​45,000 m2. 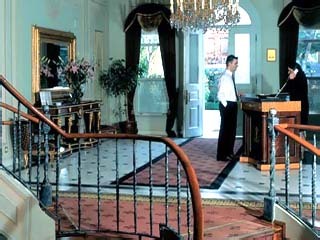 Grand suites, junior suites, a total of 357 rooms, including standard and has a balcony. Open All Year... Older than everybody, attractive as a young girl... Most beautiful masterpieces of Islamic and Christian art: Blue Mosque and Saint Sophia. Open All Year... 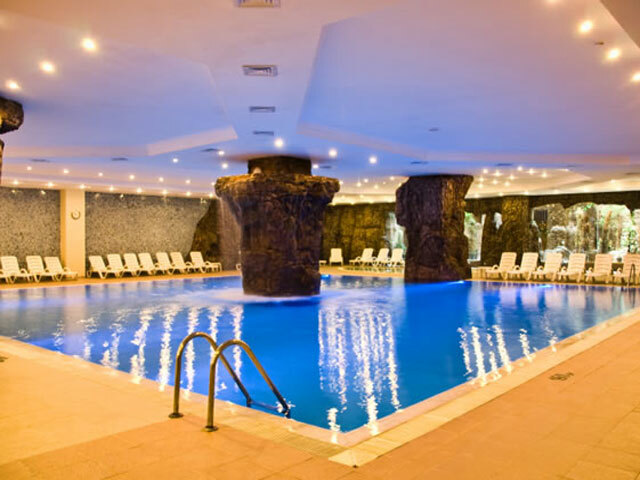 The Hotel is situated very near the Bosphous Bridge, the ideal location of the Hotel provides its privileged customers with the advantages of being near the center of the city of Istanbul. Open All Year... 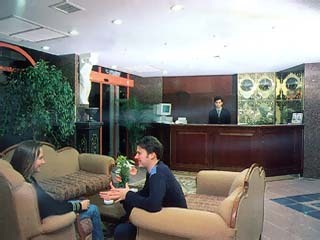 The Hotel Ceylan Inter-Continental Istanbul is located in the heart of the city's business district, a stone's throw away from Taksim Square, within the shopping and leisure centres of the city. Open All Year... 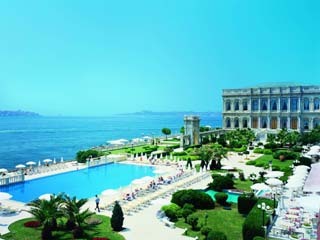 The Ciragan Palace Hotel Kempinski is situated on the European shores of the Bosphorus in a very convenient location between the districts of Besiktas and Ortakoy, a 45 minute drive from the Airport.